When I was 8 years old, the year was 1988. There was no internet, no message boards, no fan pages. You got your information about video games in one of two ways: word of mouth or video game magazines. 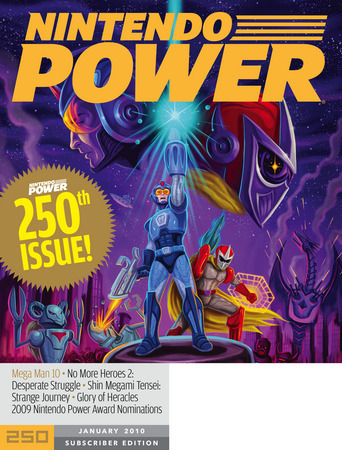 I remember spending hot summer days on the front porch of my parent’s home in Middle Tennessee waiting for the mail to come, hoping that the newest issue of Nintendo Power would be inside, my portal to all things Nintendo and my planning list for gaming to come. Nowadays, my son receives Nintendo Power, and we spend time looking over it together as he “reads” the articles to me and “oohs” and “ahhs” over the pictures. Sadly, that is all coming to an end. The magazine that connected both the childhood of myself and my son announced today that Nintendo’s contract with Future Publishing, which handles the magazine, would not be renewed, and that Nintendo does not seek to publish the magazine itself. Maybe you think I’m being a little too melodramatic here but this magazine was a large part of my childhood, and wraps a lot of memories up for me. 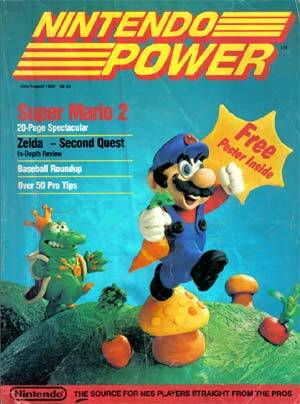 Farewell, Nintendo Power…you will be missed, especially by little boys waiting by their mailboxes everywhere.